Start Investing in Mutual Funds ! Nowadays financial planning is very important for every serious individual, businessman and even housewives. However very few are aware of the need of financial planning and their goals. To cover this gap, Khushi Finance was incorporated in 2003 by Mr. Rakesh Chaudhary who is a Certified Financial Planner and a Certified Insurance Advisor in Pitampura Rohini Delhi. Khushi Finance cater to the customer of almost all portfolio size and offer only required service and product as per their need to achieve the desired financial goals. Khushi Finance is lead by Experienced Mutual Fund & Insurance Advisers certified by the Association of Mutual Funds India (AMFI) & Insurance Regulatory Development Authority India (IRDAI). If you are serious about achieving your financial goals and make your future bright, do get done Best Financial Planning in Pitampura by our Professional & Expert Financial Planner. When we talk about our future, everyone wants to secure their life, then financial planning is very important and best process to make a sensible decision about their money that how can they get help to achieve life goals and make lively future for you & your family. In a similar way to private banking, involves offering a tailored & bespoke service to individual private clients. Wealth management is very useful for individual, HNI, businessman or & serious person. It is the high-level personalised & professional service. 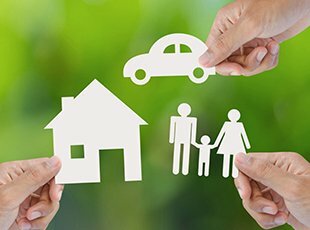 When you have a family and all family responsibility are on you, then insurance planning is very important for you. It helps protecting your family & you in any unwanted and unfortunate situations. Insurance planning is a basic segment of a far-reaching money related arrangement. 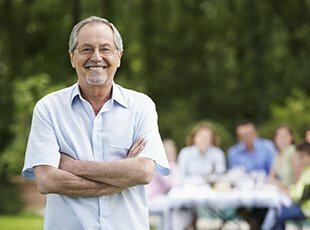 In the event that you need to retire joyfully then it is vital to lay a considerable measure of accentuation on retirement planning. One must make the arrangement before they really retire. Retirement planning is the procedure to do some beneficial and guaranteed speculation. 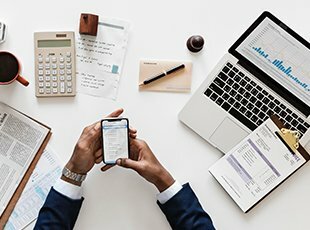 Compelling tax planning involves breaking down venture instruments, uses, and different factors, for example, documenting status for their tax obligation affect. Hire a financial planning in Pitampura for saving your tax and know more about other saving options for future. India is a land of opportunity. For Non-resident Indians (NRI) who keep India as mother country in their heart, there are always so many options open. 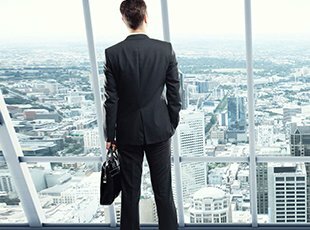 As a expert consultancy advisor, we are always open to discuss the thoughts of NRI who wish to do or manage their investments in India. 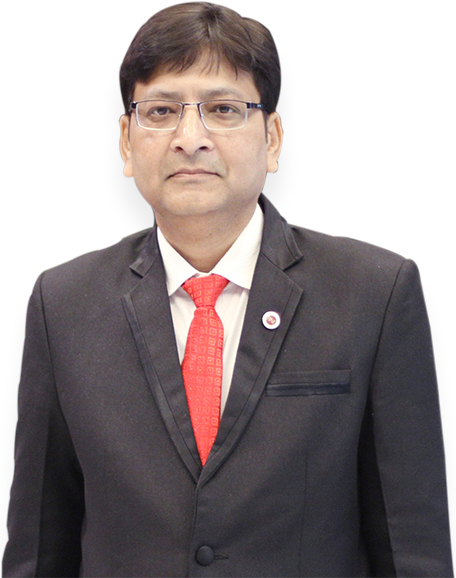 Mr. Rakesh Chaudhary posses more than 15 years of experience in Financial Planning and Wealth Management services broadly. Offering Financial Planning, Insurance & Retirement Planning, Wealth Management and NRI Services to more than 1000 clients. Khushi Finance is owned by Mr. Rakesh Chaudhary a well known Certified Financial Planner and a Certified Insurance Advisor. If a client wish to achieve their Financial goals with smart & effective investment plans, then we are always available to help them by offering our expert financial planning services according to their needs. We offer comprehensive mutual fund & Financial planning services in Pitampura. 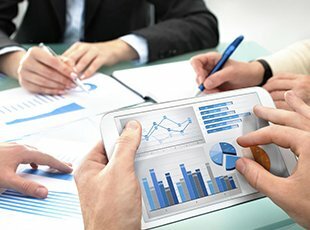 We have highly qualified & experienced team to give best financial planning in Pitampura. 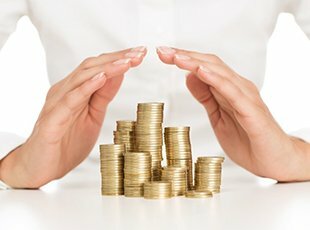 We use our comprehensive knowledge of Insurance, Taxation & Mutual fund investments in order to suggest investment options to the clients as per their long-term and short-term goals. We help you to make the best marketable strategy, asset & execution!